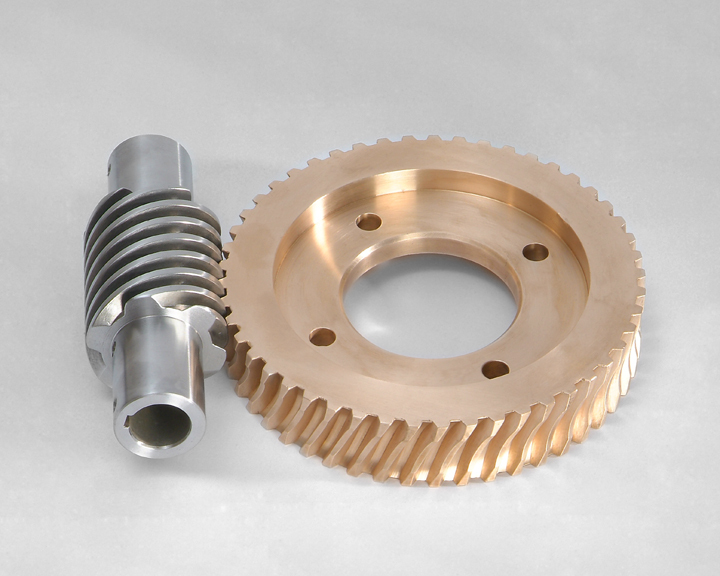 REMPCO single enveloping worm gear sets are a highly efficient, cost-effective solution for low- and medium-power applications. 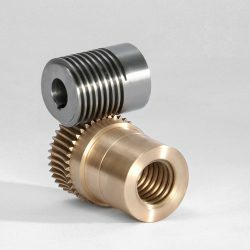 We produce both left- and right-hand worm gear sets, as well as duplex worm gearing to control backlash in more demanding applications. 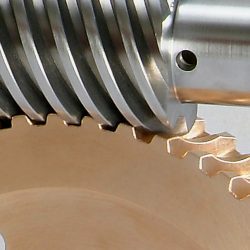 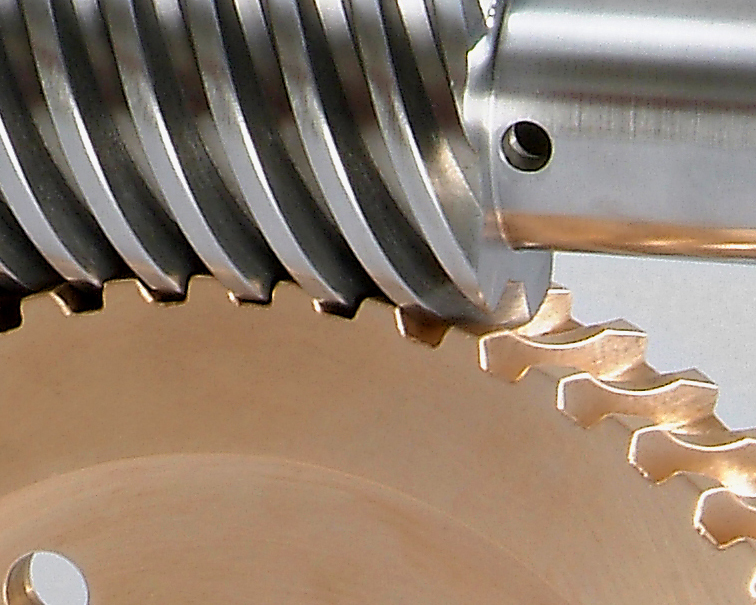 Worm gear sets are especially useful for power transmission applications, but they’re versatile and powerful enough for many other industrial machinery settings. 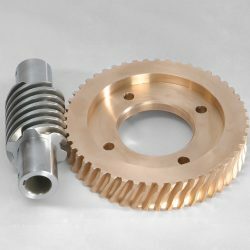 Let us know if you have any questions about these parts. 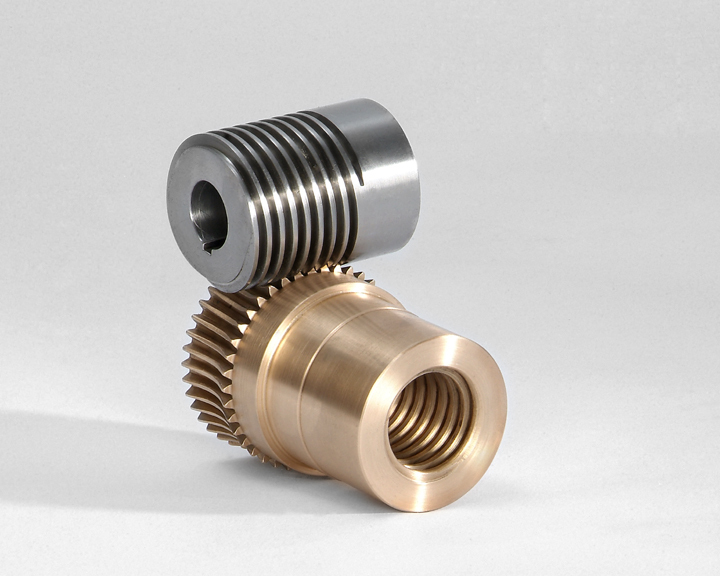 Feel free to call us if you need any information about our worm gears or other machinery replacement parts.